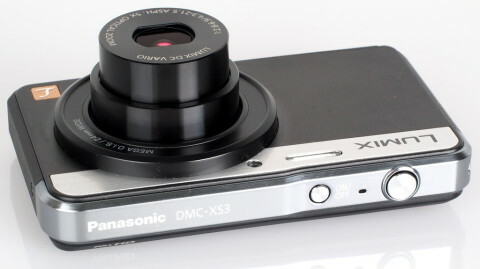 The Panasonic Lumix XS3 is a budget ultra-slim digital compact camera that is just 14 mm thick. The Lumix XS3 is an update to the XS1 and sports a distinctive design that is combined with superb performance. The Panasonic Lumix XS3 comes with a 14.1-megapixel High Sensitivity MOS sensor and with an advanced image processor Venus Engine that, together, realize clear and crisp images even in low-light conditions, and also allow high speed consecutive shooting and full-HD video recording. The 1920×1080 video starts recording very easy and a max. 4x digital zoom is available throughout the recording. HD videos are saved in MP4 format. 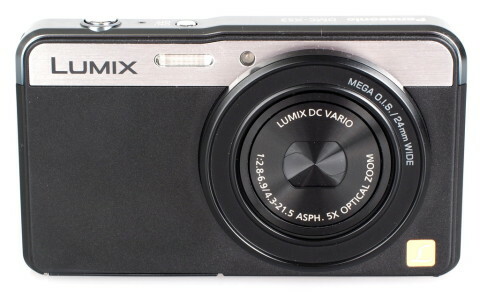 The XS3 also has an wide-angle Lumix DC vario lens that features a 5x optical zoom and F2.8 max. aperture, and comprises 6 elements in 5 groups with 3 aspherical lenses. A Mega O.I.S. optical image stabilizer system is also present. Also present in this slim body is the Intelligent Auto (iA) mode that can be set with one-touch for the reduction of misshots. Other extremely useful features are Intelligent ISO control, Intelligent Scene Selector, Intelligent Exposure and Face Detection, that work for users to get the best result. The Panasonic Lumix XS3 is on sale only in Europe and it is available in black or red. 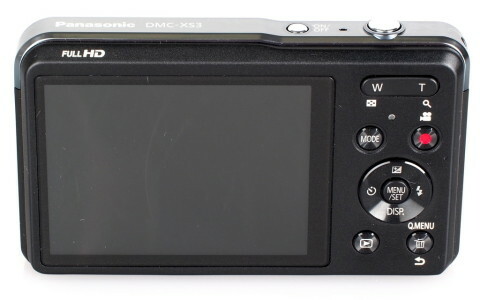 You can find more about usability, performance and image quality of this compact digital camera on Panasonic XS3 review from photographyblog.com website.